First Sunday of the month? Then it must be time for a run through Forest Park! 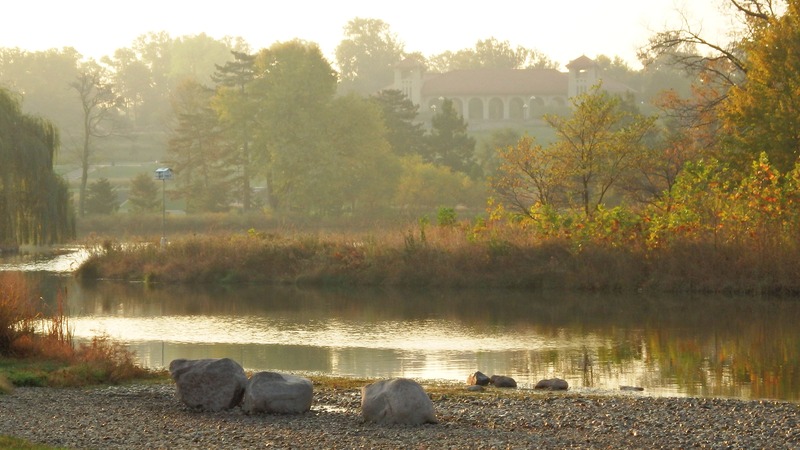 Dedicated on June 24, 1876, St. Louis’ Forest Park is a not-so-hidden gem here in the Midwest. You will experience incredible sites and views and trails that are truly the route less traveled. As home to five world-class cultural institutions and three golf courses, the Park receives 13 million visitors annually. But they won’t be running with you because you will be on a route through the interior of the Park, an area too often overlooked. 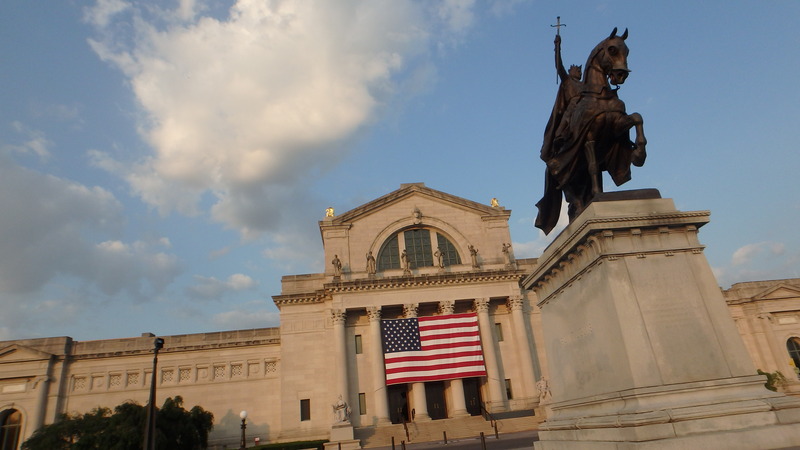 While running on paved trails you will see vestiges of the 1904 World’s Fair such as the Emerson Grand Basin, centerpiece of the 1904 World’s Fair, and the St. Louis Art Museum. You’ll go by the St. Louis Zoo with its 1904 Flight Cage. Running on single track trails you’ll pass through the Successional Forest seeing the rewards of 30 years of restorative efforts. You’ll go by the Jewel Box, a display greenhouse with its 1936 Art Deco design. Sculptures and skating rinks and memorials to saints, soldiers and veterans are all on this route. 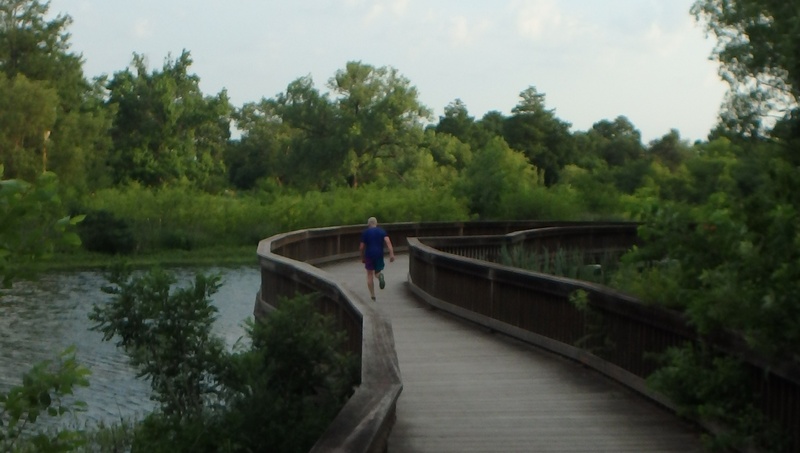 Add to that the Muny Opera and the display of native plantings throughout the 1,300 acre park and you will have a one-of-kind running experience while creating lasting memories. Running tours through Forest Park are currently scheduled for the first Sunday of every month through 2018. 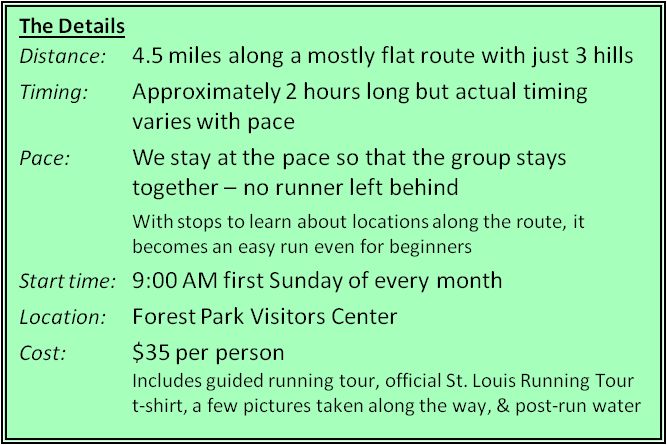 Private and group running tours through Forest Park are available outside of the normal tour times. 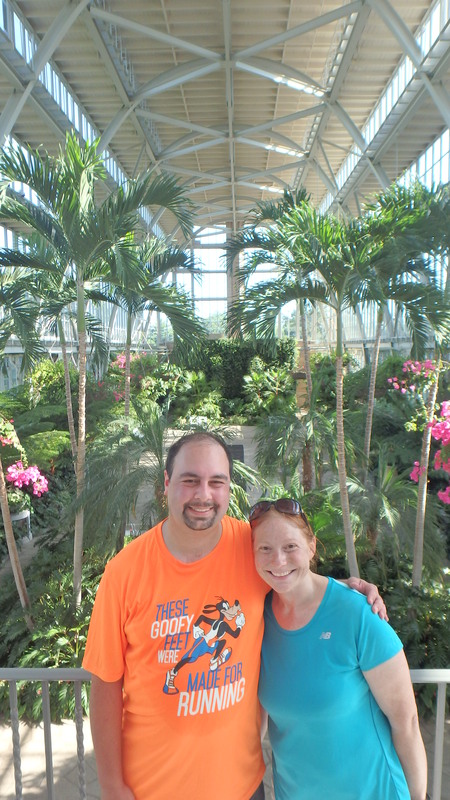 Contact St. Louis Running Tour for details – 314-849-4966.